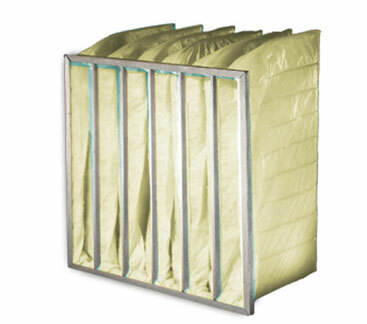 Bag Filters - Air Filters, Inc.
- U.L. Class I or II. - Fits all air-handling systems without modification. - 4 efficiencies: 40%, 65%, 85%, & 95%. - Depth dimensions: 12", 15", 21", 25", 29", &36".